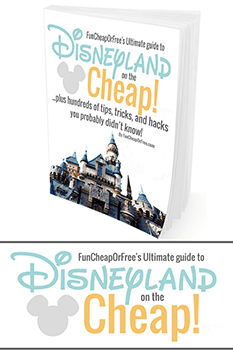 Truth be told, I'm cheap…but I'm no cheapskate (yes, there is a difference!). While “cheapskates” will focus only on bottom line cost, being “cheap” means finding a way to get a valuable item you want and need…and not pay full-price for it! For the most part, most of what I own is second-hand, clearance, closeout, floor sample, off-brand, or gifted. However there are a handful of things that I am willing to pay more for, because they not only work better, but they last longer and actually SAVE me money in the long run! But let it be known…just because it's an investment doesn't mean you have to (or should) pay full-price for it! 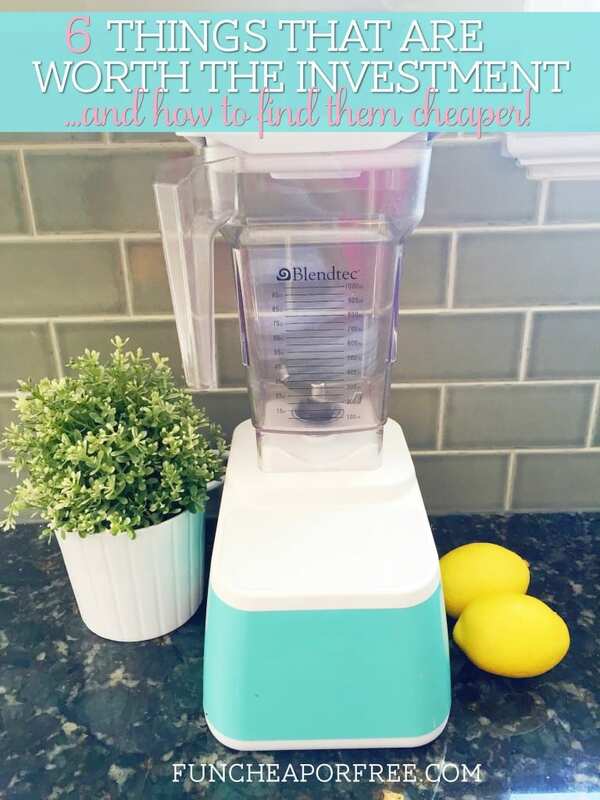 Today I'm sharing my favorite “investments” with you, and how to get them for cheaper. Yes, I'm aware that the below items are not cheap. But I promise, these items are not out of reach if you are on a tight budget! Many (most, actually) of the list we were able to buy in our poorest phase of life, simply because we got scrappy and learned to say “HOW can we afford it” instead of “we CAN'T afford it”. We asked for money to put toward it instead of gifts, we sold things for side money, we found ways to make them business expenses, worked trade for them, or we said no to several other things and put the money toward the “investment” item instead. However you make it work, here are some of my favorite “investments” things I think are worth working for! Top 6 things that are worth the investment and how to get them cheaper! 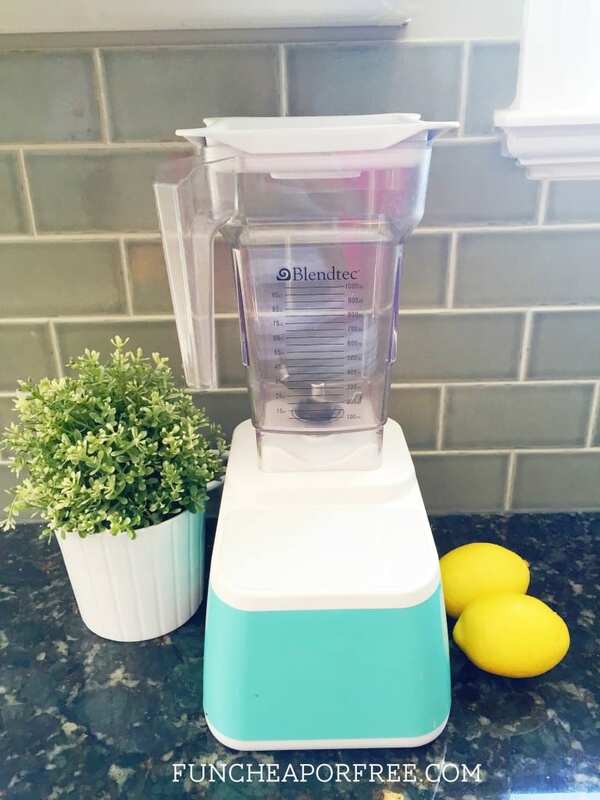 A Blendtec blender. Any model will do, they are all incredible. We had the Classic for several years (we paid $320), and recently was gifted the (above pictured) incredibly adorable new Designer Blender (in my favorite color!!!!) which runs $479 brand new. When we got married Bubba and I bought a blender that wasn't top of the line, but was a reputable brand and seemed sturdy and fancy enough. It never worked right. It left our smoothies chunky, would jam up if we put anything remotely firm in it, and was impossible to clean. Because it didn't work well we had to have several additional kitchen tools to pick up the slack – including a hand blender, food processor, and chopper (no joke). After about a year of badgering from my hubby, we finally bought a Blendtec. He was able to work it as a business expense (he would do smoothie parties at work) and it was on sale at Costco that month, so we went for it. I was skeptical. $300+? For a BLENDER?! But honestly guys, it was life-changing (and don't worry, we got it for a deal – keep reading). We've had it for years and make entire meals in that sucker. Not to mention it has replaced several other kitchen gadgets (like 7 or something crazy like that, according to their package), and their warranty is fabulous too, so I know if something happened we'd be just fine. 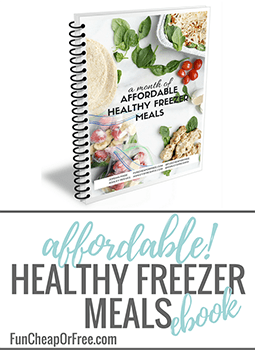 We make our own baby food, we are able to make delicious things out of food we would otherwise throw away, we make smoothies instead of buying them at expensive places like Jamba…the way it saves us money goes on and on. We use it almost every day in some form or another. Dyson all the way, baby! I have an old school upright that we got for around $250, and a refurbished Dyson Slim as well, $220. Use a coupon. We used the $160 refunded to us (from the broken vacuum), a 20% off Bed Bath and Beyond coupon, and a few leftover wedding gift cards to buy a Dyson at Bed Bath and Beyond. Don't have a coupon? Google one! Buy refurbished. 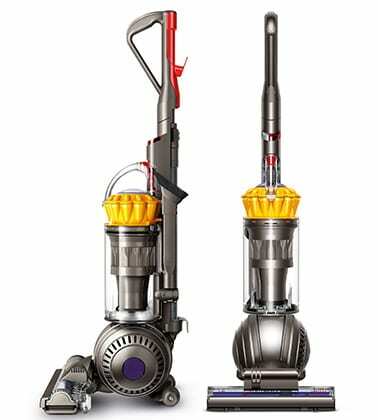 I wanted a Dyson Slim as a gift but at $300, that was painful. I saved up my blog money and when I had enough I bought a refurbished one from Amazon for almost $80 less. Costco. Again, Costco sells Dysons periodically, at a discount. Remember to use Ebates when you shop online! You get cash back, which helps recoup some cost. See how I use it and made $130 by doing nothing HERE. Another way to save money on vacuums is to have them serviced. I paid $35 to have my vacuum cleaned and tuned up, made it like new again after 6 years of use. So before tossing a vacuum, try to revive it first! Cutco is what we have and I love them. But there are lots of other great brands out there. Whatever you choose, just make sure it's quality – do lots of research before investing! 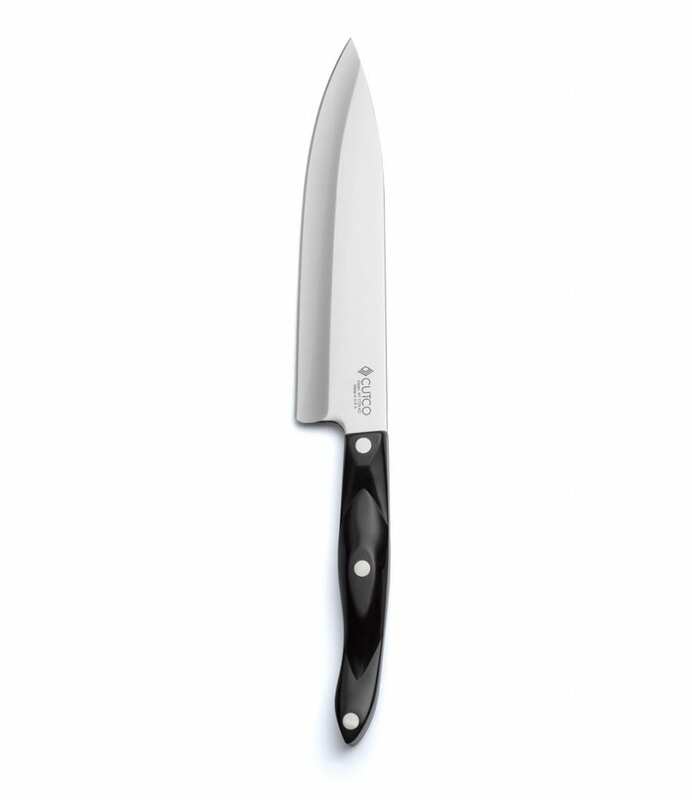 Price varies per knife, anywhere from $50 – $150+. I grew up with dull kitchen knives. It drove me NUTS that you nearly lost a finger or popped a shoulder out of socket trying to slice an apple. Apparently I didn't learn my lesson, because in college I bought a cheapo set from Walmart that did me absolutely no good. I then married a once-upon-a-time Cutco salesman who had an entire set of knives from his glory days as a knife salesman. Ladies, I was converted. Yes, they are EXPENSIVE at $100 per knife (or more!). But even one or two knives would be enough to change your life. You use a knife nearly every single day in one form or another, and the difference when you have a quality, professional knife is incredible. Plus, sturdy, sharp knives are safer than cheaper ones! Their warranty is awesome, and they do free sharpening for life. You can find them on Amazon, which sometimes may be cheaper than their website. Become a rep! Not only can you make money selling something you love, but you get discounted or even free products. Heck, you get a commission even when buying product for yourself! I have a friend who really wanted a set of designer pots and pans. The set was worth thousands. She became a rep, hosted a few dinner demonstrations, and earned her set. Bubba became a Cutco rep and paid for college by selling the knives to friends and family. He also got an entire knife set for the price of a SINGLE knife. Though he doesn't sell them any more, I wanted a block for our knives (yes, the same ones he used as a rep before college) and he was able to buy it as a discount using his ancient rep ID. Buy from family or friends who are already reps. Post on Facebook asking if anyone you know is a rep and can give you a discount on product. They not only earn a commission, but often times have the permission to drop pricing to help make it more affordable for people. Buy used. You never know! Check the classifieds and maybe you'll get lucky. Make them last by washing them by hand instead of putting them in the dishwasher. I'm no hair expert, but I have a Chi and it works great, I've had it for years. And it's pink so it's dang cute. Mine was around $80. Buy from someone with a beauty license. Find a friend who does hair, and have them buy one for you the next time they go to a beauty supply store! 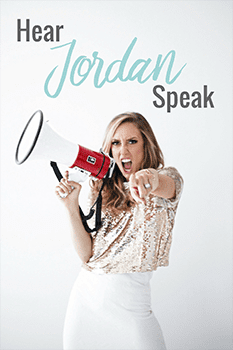 They get a discount and can pass that along to you…that's how I got mine for cheaper! Watch daily deal sites like Zulily. 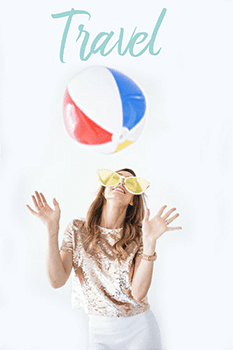 I see Chi pop every now and again, so sign up for their email list and keep your eyes peeled! Use a coupon. SO many stores cary Chi straighteners now! Ulta, Target, JC Penney, Sally Beauty, even Overstock.com. Buy it at a store where you have a coupon! Don't have one? Google one! Then buy online and use Ebates to get cash-back. Ask for it for Christmas. 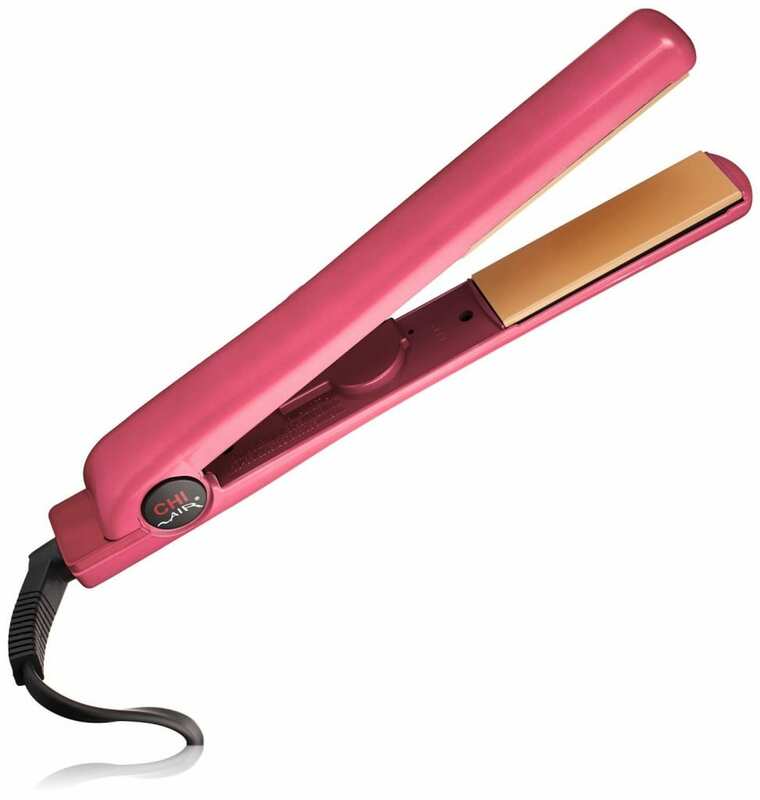 At under $100 (for many, anyway) a professional straightener could be the perfect, nice Christmas gift from parents or even your hubby. Encourage them to not pay full-price, of course! Note: Make sure it's legit! Be wary of expired or watered down knockoffs. Buy from a certified, legit source. Again, for most of my life I thought perfume was just another way for the world to make money off of us by slapping a celebrity's name and face on a package and charging an arm and a leg for something…so I always opted for bath spritz, cheap “perfume”, or nothing at all. Over the years I've done some personal market testing and guys…I hate to say it…the REAL stuff really does work better, smell better, and lasts way longer in the day. I would go through an entire bottle of cheap “perfume” in just a few months, because I basically had to bathe in the stuff to smell good. My husband has a legit bottle of Aqua and he only has to replace it once every few years. Try Groupon! One year for Christmas Groupon Goods was selling Burberry cologne (the real stuff) for almost 1/2 price. I got my little brother a bottle for $35 and BAM. Favorite sibling award. Again, ask for it for Christmas! My husband was out of Aqua so that was his gift from his parents this year. Shop around! There are BAZILLIONS of stores that carry perfume and cologne including: Sephora (8% cash back through Ebates! ), department stores like Macy's, and online perfume retailers like Fragrancenet.com and Perfume.com. Be sure to use Ebates when shopping online, and use coupons when at all possible. Don't have one? Google one! A wood crib that is STURDY. If you're buying it online, read the reviews!!!! I can't stress that enough. Our cheap one was $150, our sturdy one was about $320 which was a good deal. When we were expecting our first baby, we were in the thick of our financial disaster. Money was tight, but we wanted to buy a new crib since we knew the dangers of buying an old, second-hand crib. Plus we knew we'd have more kids and figured we could hand it down child to child. We saved up and bought the cheapest decent-looking crib we could find, which was a $150 ditty off of Amazon. It was busted 5x over by the time our first child was done with it. The side broke completely off, the springs stretched, the wood dented, chipped, and scratched easily, it wobbled, and he could climb out of it easily. Unfortunately it ended up being a waste of $150. Had we been patient and saved up for longer, we could've invested in a sturdy crib that would actually last through all 4(+) kids. After looking at the big-box baby stores we were disgusted at the $600+ price tags many of them had (even though “on sale” or “great deals”). We stopped by a local baby depot-type store on a whim (can't even remember the store name!) and they just so happened to be moving locations. They were liquidating their inventory. We found our ideal white, sturdy, gorgeous crib new in the box for about $450-$500, which was still cheaper than the big box stores. We then noticed the exact same crib that was out on display. We asked if we could buy their floor sample and got it for $320! We had to borrow a friend's truck to drive it home (so we topped off their tank with gas, maybe another $30-$40) but it was worth it. We have used that crib for every child (buying a new crib mattress every year because of the SIDS risk) and have never had any issues. Used (but be careful! The old cribs aren't nearly as safe as the new ones. Be sure to check for recalls, too). Those are some of my favorite “investments” that are worth paying more for. There are others that didn't make the cut, mostly because I didn't want your eyes to fall out of your head from reading so much. Some of my other favorites are my Kitchen Aid mixer (that we bought with credit card points), MAC Paint Pot eyeshadow primer in Bare Study, umbrellas (cheap umbrellas break), and Tide Detergent instead of the cheap stuff (as I explain in How I Do My Laundry). What are YOUR “investment” items, why, and how do you find them cheaper? Be sure to leave a comment and share! Have you tried DKNY Be Delicious? 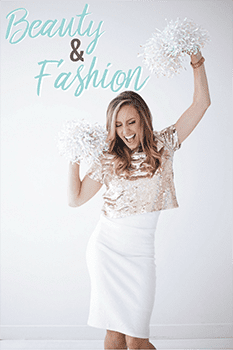 I absolutely love it and my husband goes nuts when I wear it. We got a vitamix. The price tag still kills me– i looked into getting a refurb, but doing the math it would only save me $15! For some reason, vitamix direct charges $50 extra for brushed stainless, where no one else does. They also charge one billion dollars in shipping. I couldnt bear getting not the color I wanted, having regret, and eventually ending up selling ours at a loss to get what i wanted. 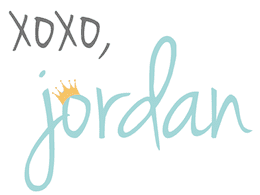 Here is how I saved– i ordered it from bloomingdales (after originally getting it at crate and barrel, i returned it) since bloomingdales is out of state, no sales tax, saving about $45! 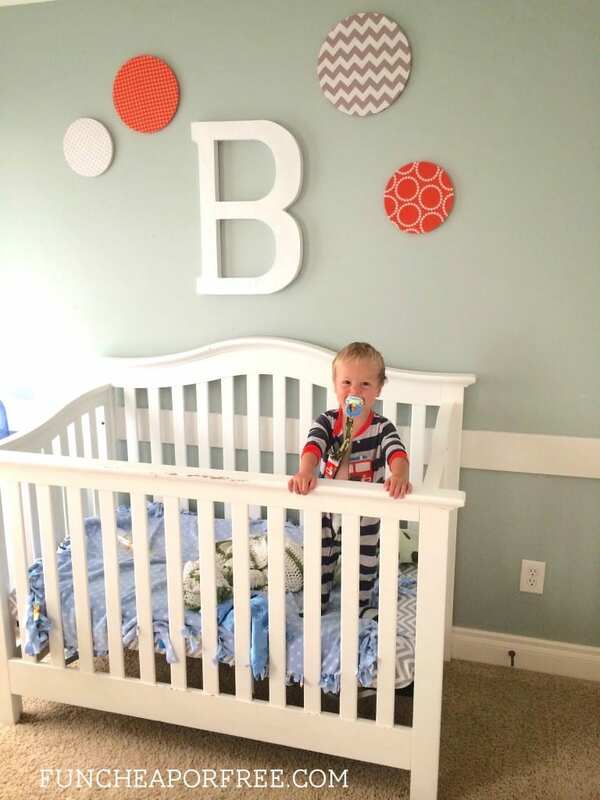 Ikea also has great and inexpensive cribs. We’ve had the Sundvik ($120) for 2 years and I love it. If I was buying another one from Ikea, I would buy their Stuva crib with drawers. 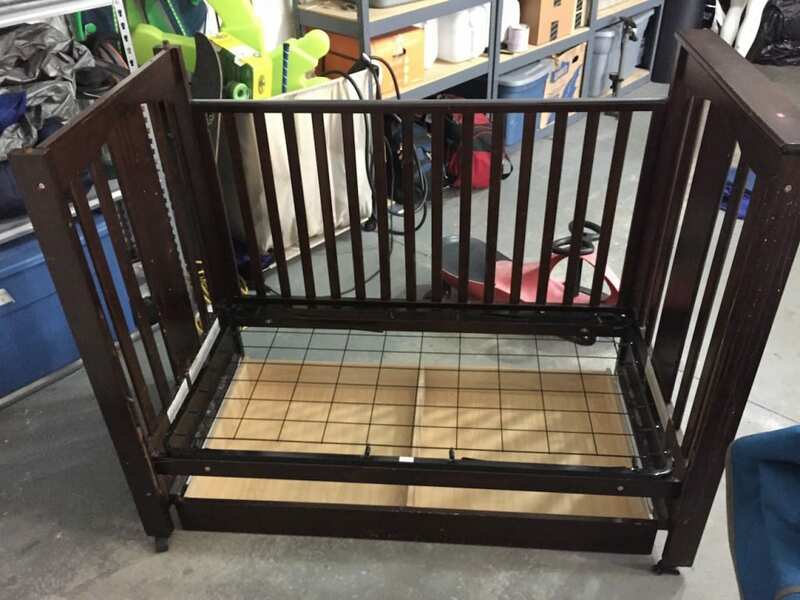 We have had a wooden Ikea crib for two rowdy kiddos and it is heading to a third and works great. It doesn’t have any bells or whistles but is pretty dang sturdy and the price tag was great. For each kid we just clean, lightly sand and then wipe it down with butcher block oil again and wa-la…brand new and ready to go. I have a dyson animal that my mom gave me (she hated it for some reason) when I moved out. It’s 9 years old and still works like the day she bought it. It’s survived two Labradors and now two German Shepherd/Golden Retriever mixes who shed like crazy. I don’t think I could ever not buy a dyson. You really nailed it with this post, I still have to work on purchasing a good blender in the future. One thing I would have added on the list, would be footwear. I don’t have excess footwear, but what I have is expensive, otherwise I feel my ankles and back immediately if I don’t buy good footwear. Also very true about the perfume. I am out of my Giorgio Armani Si, so I bought something cheaper. You don’t even notice your wearing it and about every time I wore my SI I received a compliment. Try that one it really knocks it out of the park. Also for my birthday I received the IRobot Roomba vaccum from my hubby. Best gift and invention ever!! The absolute best investment I have ever made was dishing out $130 for a steam mop. Most of my whole house is made of hardwood floors ( and I have two very furry cats) so mopping really isn’t an option for me. I used the swiffer for a very long time and don’t get me wrong it works great but each pad only mops one section of many and I realized that I kept having to buy the replacement pads (it adds up$$) so I started looking into a steam mop and they are a little pricey but totally worth it! I went to Sears and found the mop that I wanted. I researched prices and their website actually had it cheaper than everywhere else and in store ($40-$50 cheaper) and I signed up for an email and waited and I got a coupon (10-20% off) I ended up paying about $130 because I got the more expensive one ($200+). But not only do I not have to buy anything special for it (no sprays, no refills, no pads )all I have to do is use water and it kills 99% of germs and bacteria (and it is amazing on my floors) they have different settings are different temperatures for different floor types. Point being that was something that I couldn’t live without and now it makes mopping not as stressful and is not as tiring, I actually kind of enjoy it now. Thanks for all the helpful tips 🙂 I love this blog!! 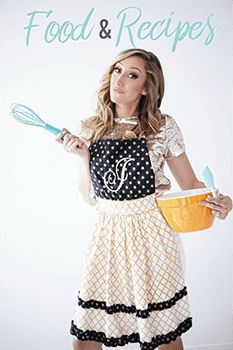 Ditto on DKNY’s Be Delicious. It smells great and I always get compliments on it. You should check it out. 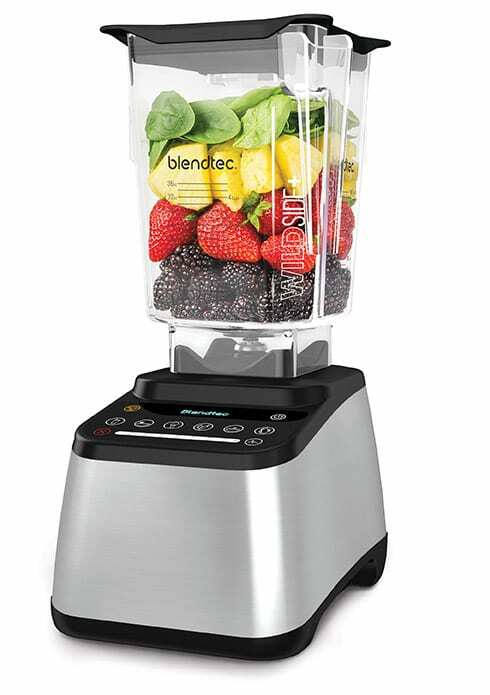 Costco has the classic Blendtec $50 off right now, so it’s $250 for a NEW one! do. not. buy. an entire knife set. Unless you *know* you will use every knife. 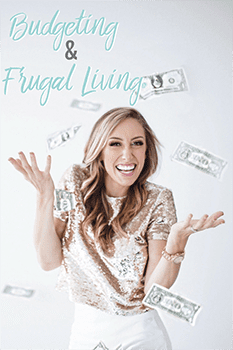 You can save so much money making small, quality purchases! chances are you wont use and do not need a meat cleaver, boning knife, slicing knife. 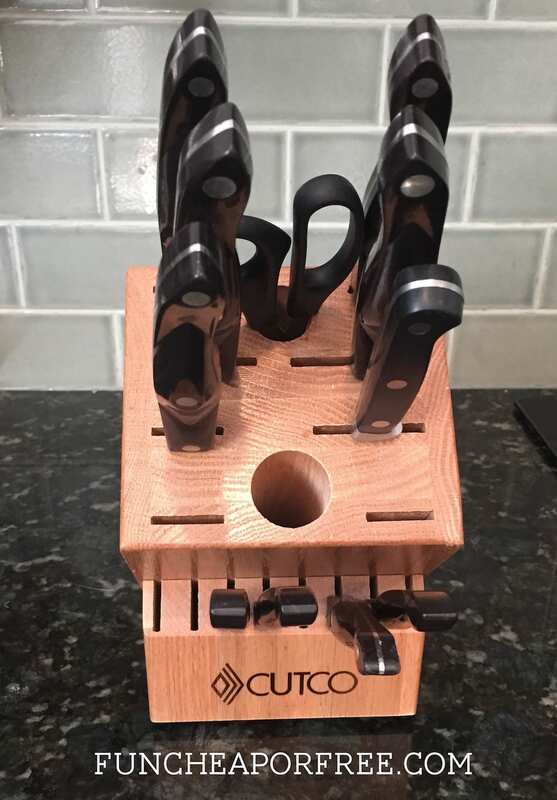 I totally thought you just had to get a whole set, and was very much intimidated by the 1000+ price tag, until i learned knife sets are rarely a good investment. I once read that the a paring knife, chefs knife, and bread knife (i think most could get by without the latter, but its commonly classified as an essential) is like your steering wheel and tires– you have to have them. Other knives (say a boning knife) are like AC. it makes it easier, but you can get by just fine without it! Some sets are exceptions, when you really have a need for every knife (this is typically your 5-6 knife small set). Some are musts (i bought a global brand chef knife + paring knife for the price of the chefs knife. the real price, not inflated– thats what you pay everywhere. so my paring knife was free! My uncles theory is invest in good shoes and a good bed because you’re usually in one of them! :) I love my Ninja blender I bought at Costco..have been very impressed and love the food processor u can also make dough in! Also good sheets! I got the best Ralph Lauren ones 80% off at Kohls for 40$ they are the best!! My girls are all really hard on their shoes and I found that buying them a good pair ( usually from Nordstrom Rack) is better than buying them a couple of cheap pairs that fall apart. Paint! 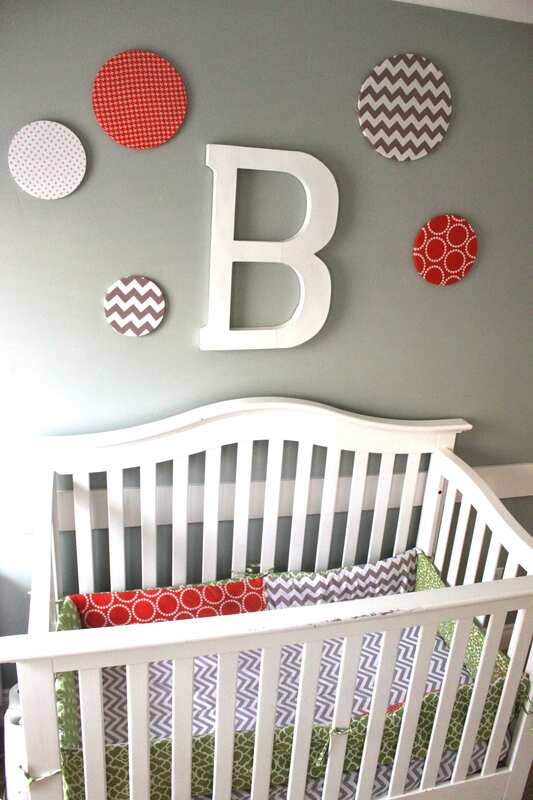 Its not worth it to buy cheap paint (I love Behr):) We have found that its best to do research before buying anything and be patient for a good deal to come along..
Great post Jordan, I will definitely keep these tips in mind when making new purchases! I recommend buying an quality backpack. We bought a swissgear for my son when he was in the first grade and he still uses it 7 years later. We not only use it for school, but to carry our laptops on trips. I am sure if we would have bought a cheaper backpack it would have never lasted this long. I’ve been wanting a nice vacuum, so thanks for giving me an excuse to go for it (with research and discounts, of course)!! Pots and pans. We’ve gone through so many types and brands and found ceramic ones seem to be the best easiest to clean types. As for perfume, I love my Dolce & Gabanna Light Blue. Smells like summer, a little citrusy and beachy! Lace is another really good one you can find at Cavenders and similar stores. The best way I can describe it is like a deep, sweet leather. I wore it on my wedding day- brings back such sweet memories. Really enjoyed this post! Keep ’em coming! Never tried a Dyson, but after much research I purchased a Miele canister vacuum. One of the best investments I ever made. I will never switch. I also agree that a steamer mop is a tremendous investment. I’ve had mine for about 6 years and would never be without it either. I also vote for Be Delicious. It’s a wonderful fragrance and it lasts really well. Totally agree with your 1-4 choices. We bought our Blendtec at Costco and it broke after 2 years of super high green smoothie usage but since it was Costco we were able to get it replaced for a new one which has been dreamy for the last 5 years. Also we have the slim Dyson (pink one) from Costco also when it had a coupon on sale. That way if anything goes kaput with it we are covered. My hubby was also a Cutco sales rep (woop woop). We had two knives when we first got married and have added some as we saved. One time the knife blade just broke off the handle. We mailed it backed (wrapped up well) and for $5+shipping they sent us a brand new one. Also we had a Wustoff knife from good old Bed BAth and Beyond that broke and they also replaced it brand new with our year old receipt. So Where you buy from counts! I would make #5 my Bosch because it is super pricey BUT I make bread every week with it (and cookies, buns, rolls, pizza dough, everything with flour you can think of). And it is fabulous! Costco sells them sometimes but also the Bosch Kitchen Store gets deals sometimes. Once my plastic bowl warped in our crappy dishwasher and they replaced it for free. Plus there is 2 year warranty on the cookie paddles if you break one. Geesh it sounds like we break everything huh?!?! haha! Way late to the party, but daisy by Marc Jacobs is amazing! Usually runs $90 but overstock had it for $40 on sale. We got a deal on a Dyson at Costco and would never buy one again or recommend it to anyone else. It’s the highest maintenance vacuum I’ve ever had in my life. We have to completely take it apart (tiny parts with tiny screws) and clean it out every time we use it. When we don’t, we have to have the entire head replaced because pieces melt and stop working. It’s obnoxious and I hate it. Still looking for a great vacuum – no matter what is costs. But I completely agree on the Blendtec. We LOVE ours! No way!! You’re kidding! We’ve had ours for almost 10 years and have only ever had to get it cleaned one time, it’s been super low-maintenance for us. Great to know, thanks so much for sharing! For perfume I have two scents that I have been wearing for 10+ years (high school 😁), J’dore and Micheal by Micheal Kors. I have found the best time to buy is usually around Mither’s Day! I got my kitchen aid mixer refurbished and 8 years later still works great!! Totally worth looking into refurbished!